The RTK Base Station is comprised of an antenna, receiver and radio link to provide RTK correction signals to the auto guidance system. Furthermore, the base stations can receive both GPS and GLONASS signals. 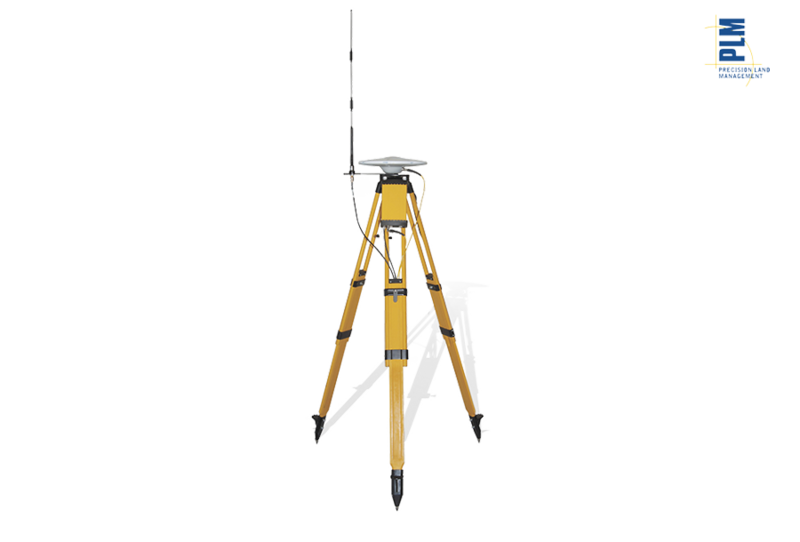 Sub-Inch accuracy within a 8 miles radius: the base station has a working radius of up to 8 miles, and signal amplifiers can be positioned in hilly or forested areas to maintain coverage. 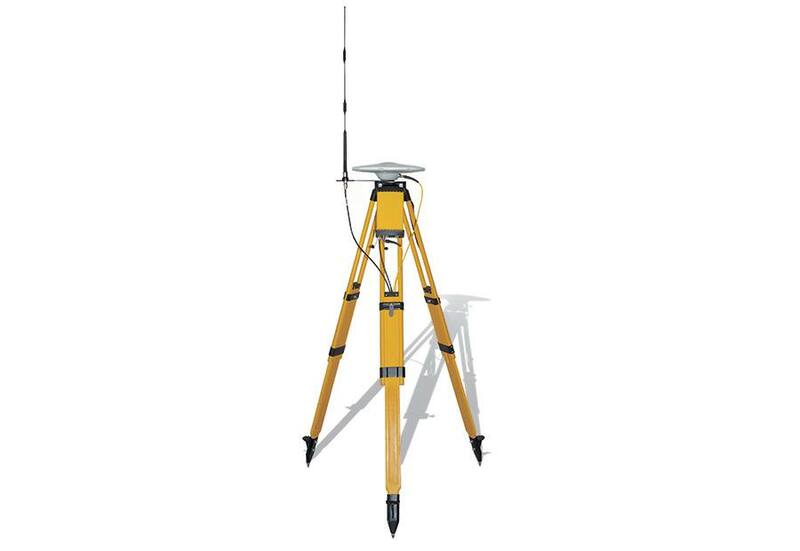 The RTK Base Station can either be fixed in one location or moved to suit your individual needs. Utilize the base station to establish vertical accuracy needed for water management applications.